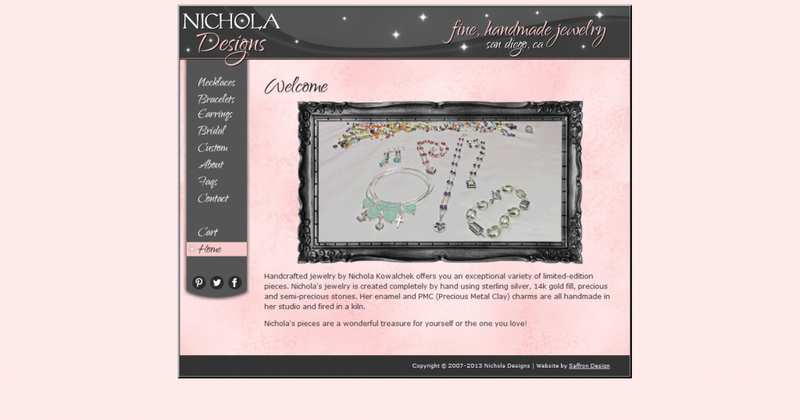 Courtney Faust is a professional graphic designer with 19 years of experience. In May 2006, she started Saffron Design, LLC to utilize her graphic design and web design skills to assist clients in building brands, collateral and web sites to further their business. 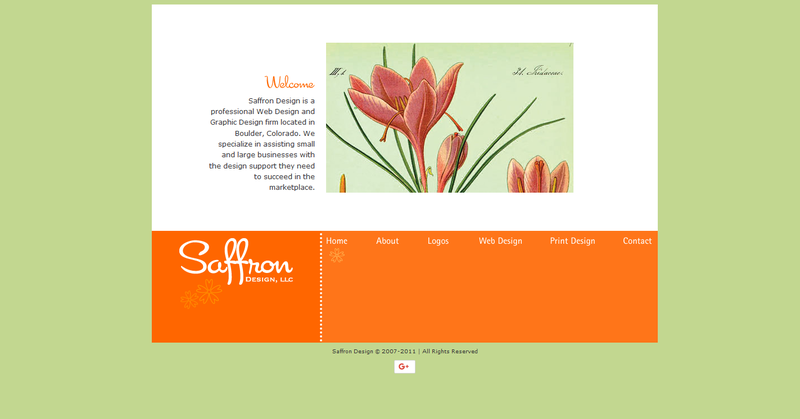 Saffron Design is a professional Web Design and Graphic Design firm located in Boulder, Colorado. 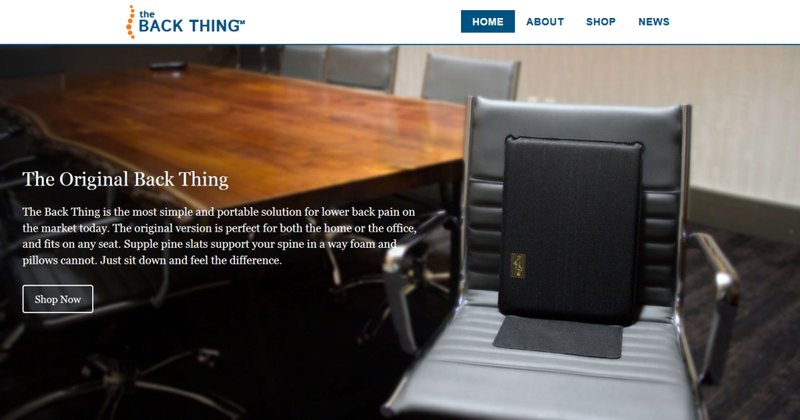 We specialize in assisting small and large businesses with the design support they need to succeed in the marketplace. 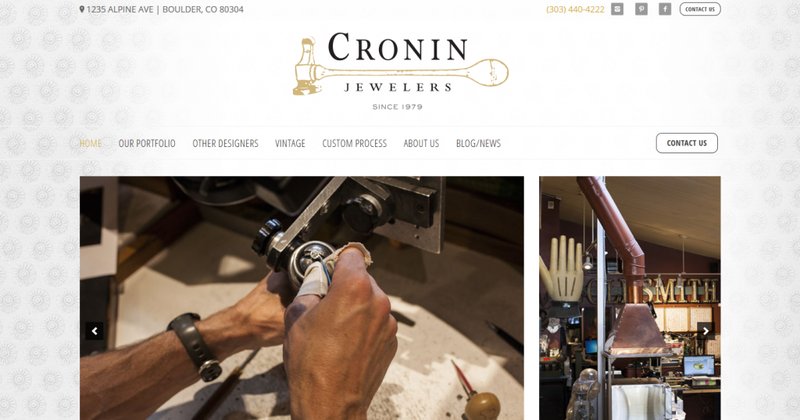 Bill Cronin is a Certified Master Jeweler and has been designing and creating beautiful, custom jewelry in Boulder for over 30 years.